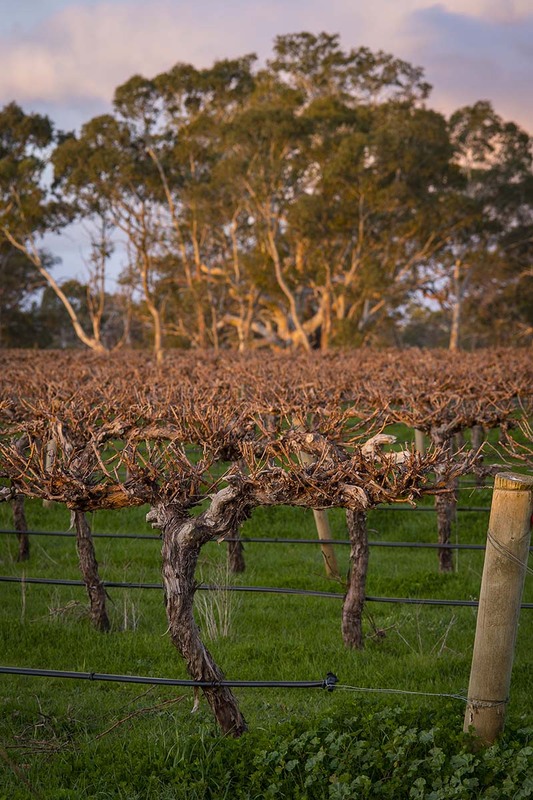 In the 1970’s Peter Rymill, the great grandson of John Riddoch – the founder of Coonawarra – established Rymill Coonawarra. 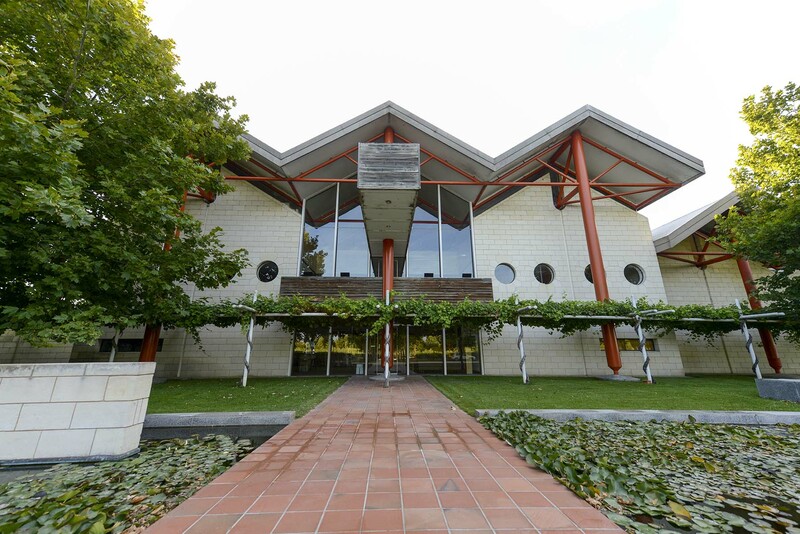 Peter very much embraced the pioneering spirit, strength and sense of adventure of his forefathers, when he planted a diverse range of varieties on the terra rossa soil and built a stunning, high-tech winery that is still home to Rymill Coonawarra today. 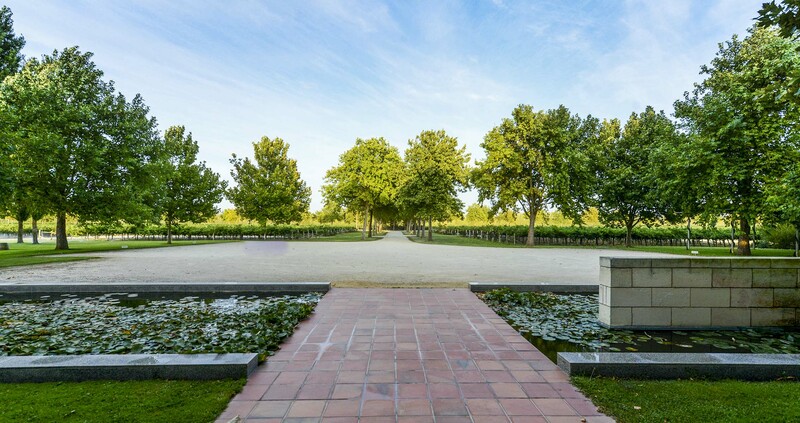 The iconic Stallions Rampant statue at the entrance to the winery boldly embodies the strength of the wines. 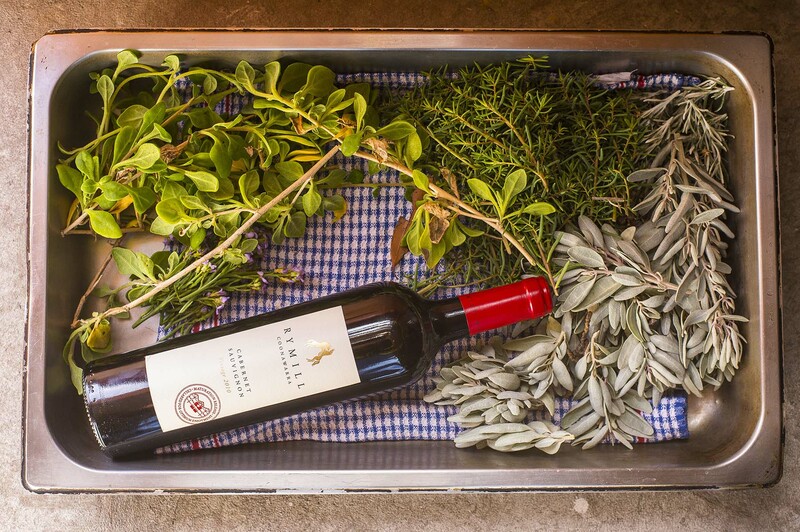 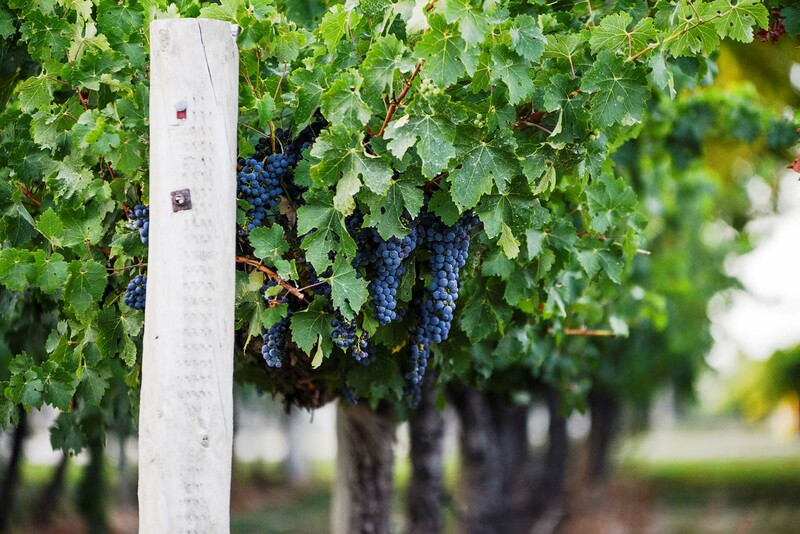 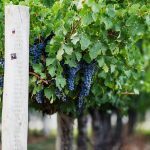 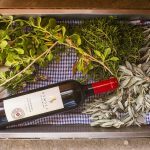 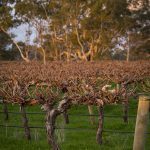 Rymill Coonawarra has always strived to create wines that express the very best that the unique soil and cool climate of Coonawarra can deliver; wines of finesse, power and balance – just like a good thoroughbred horse. 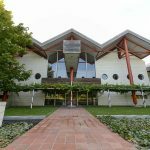 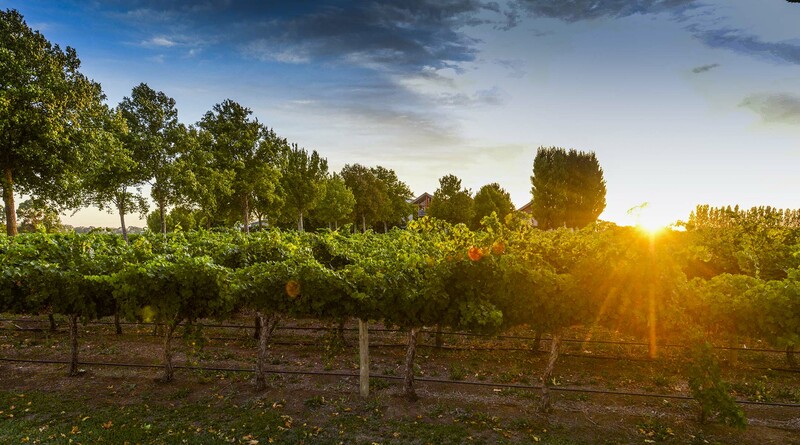 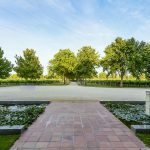 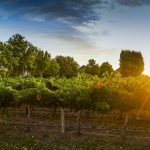 Experience the uniqueness of Coonawarra by visiting Rymill Coonawarra’s cellar door, picturesque lawns and gallery, described by regarded wine-critic James Halliday as “a must-visit destination” in the region. 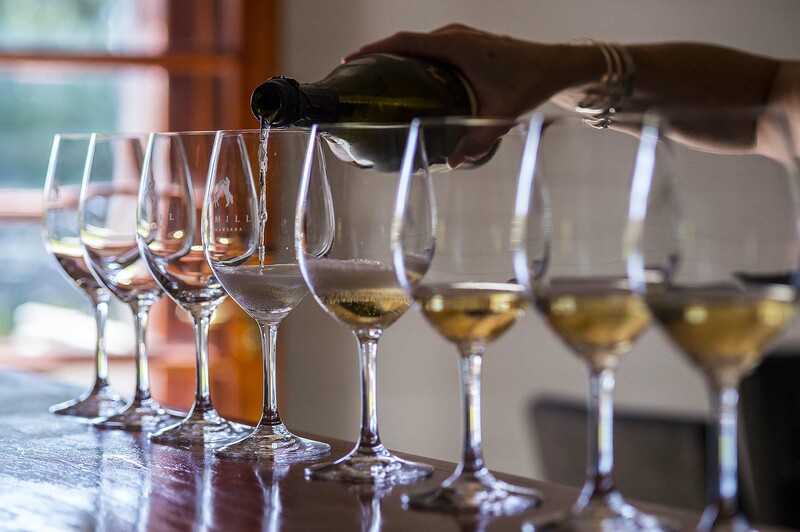 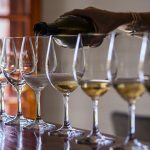 You can take in the views from our viewing platforms both in and outside the winery, and then join us for a tasting of our estate wines together with a platter of local produce, either in our tasting room or outside in the gardens.